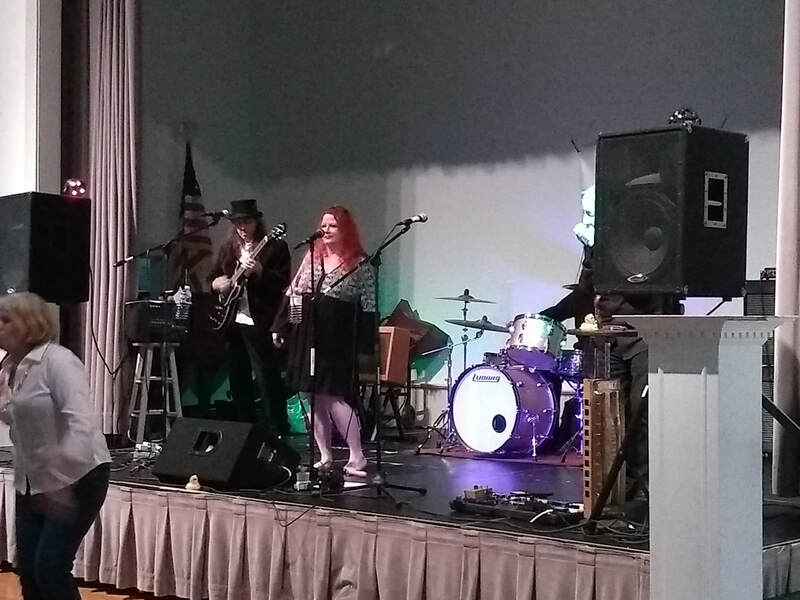 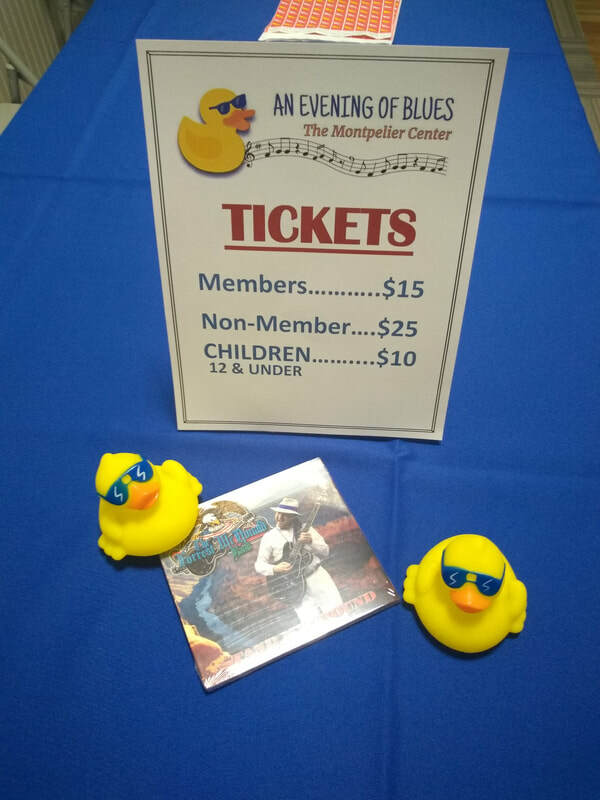 The Center had nearly 100 people attend An Evening of Blues 2017 on Saturday November 4th! Read more below to find out about the great bands that performed as well as see images from the show! Check back for information about our next Evening of Blues in 2018. 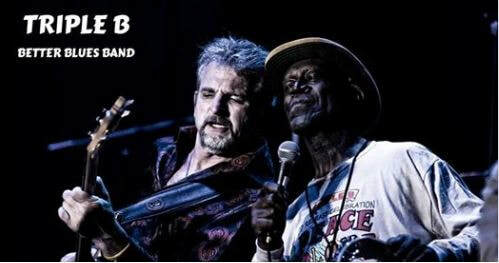 Includes James R. Tynes on vocals, Scott Billings guitarist and vocals, Thurman Hargrave, Jr. on keyboards, Todd Mobley on bass, Tony Monthana on drums. 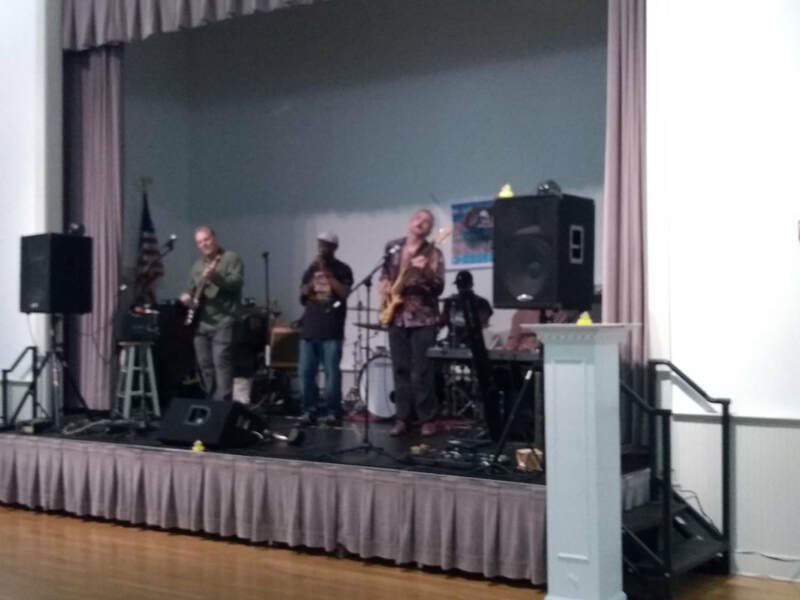 We feel it is an absolute blessing to play music for people and our passion shows inthe performances we give. 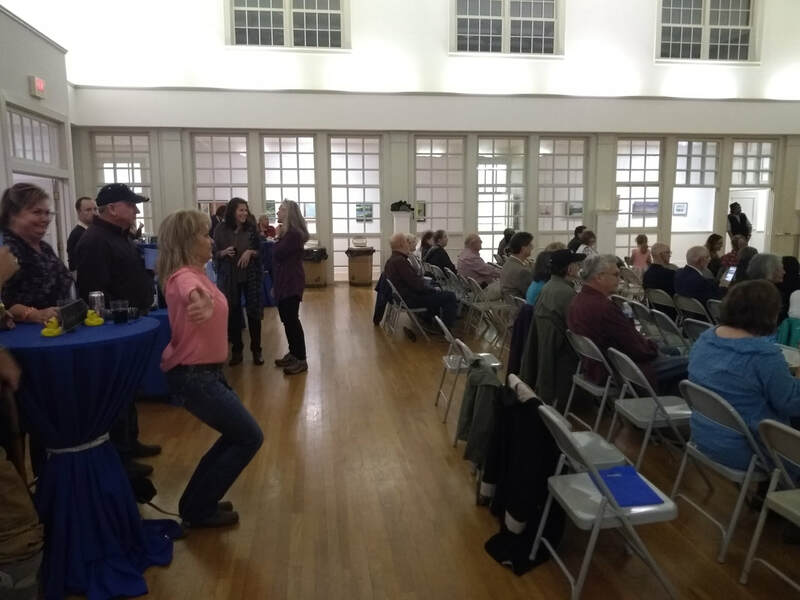 The Montpelier Center is a 501(c)3 nonprofit organization with the mission to engage and enrich the community through a variety of cultural and educational opportunities.